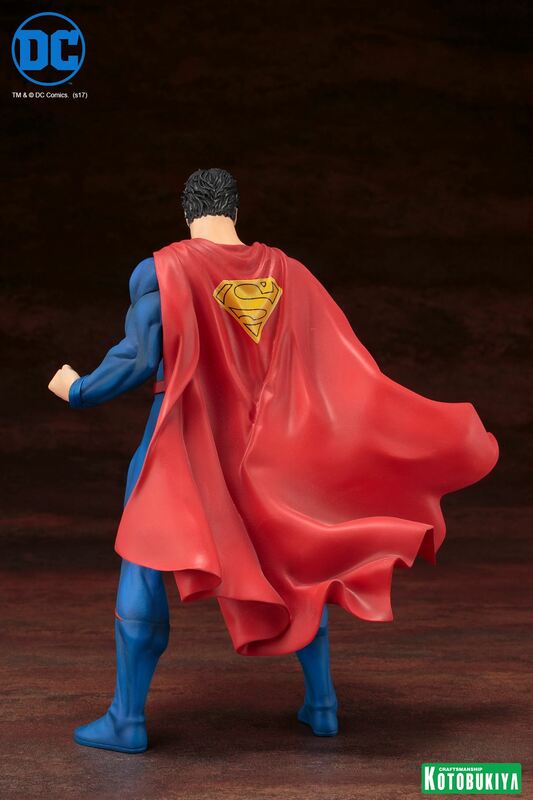 A new statue from Kotobukiya celebrates Superman’s new look from the DC Comics Rebirth story line. 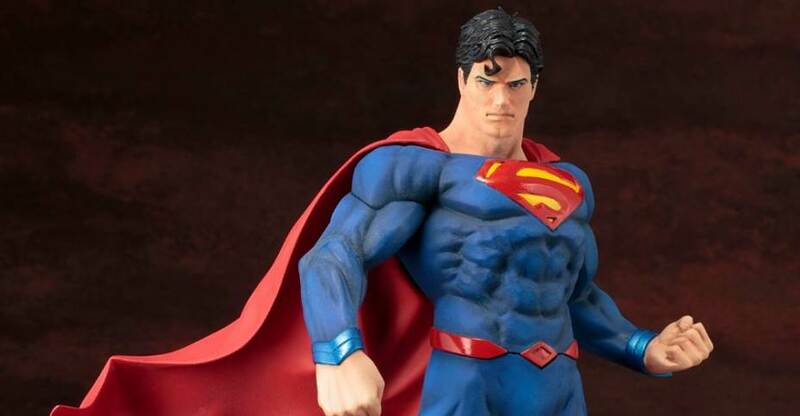 They have released photos and details for their DC Comics Rebirth Superman ARTFX+ Statue. The Rebirth story relaunched the DC Comics Universe, and bringing the pre-Flashpoint characters and events back into the fold following the end of the New 52. 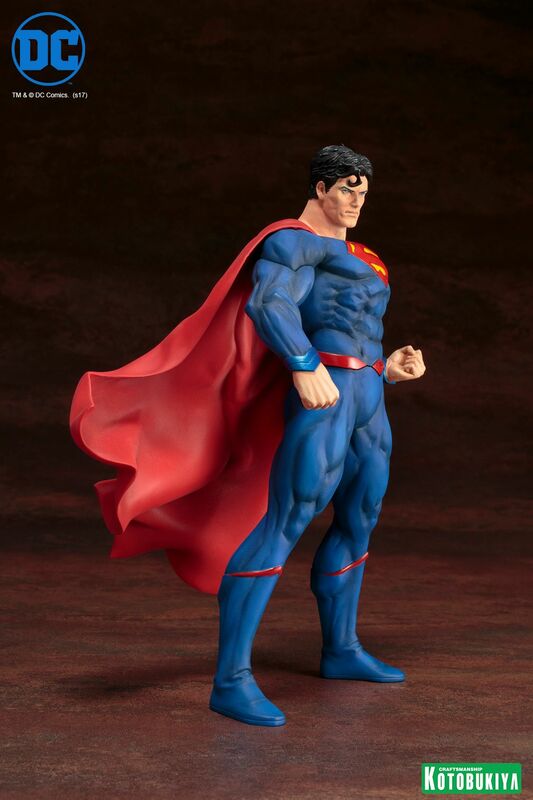 This new Superman Statue will be a 1/10 scale statue. No interchangeable parts look to be included with this release. 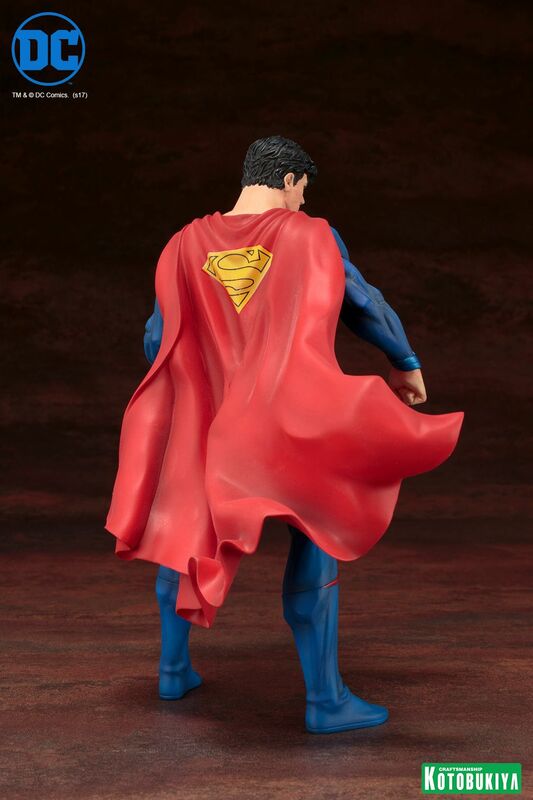 The statue should ship out in October. It’s priced at $64.99. You can check out the photos by reading on. It seems there's a story to "relaunched the DC Comics Universe" every other year. No Merde' right? 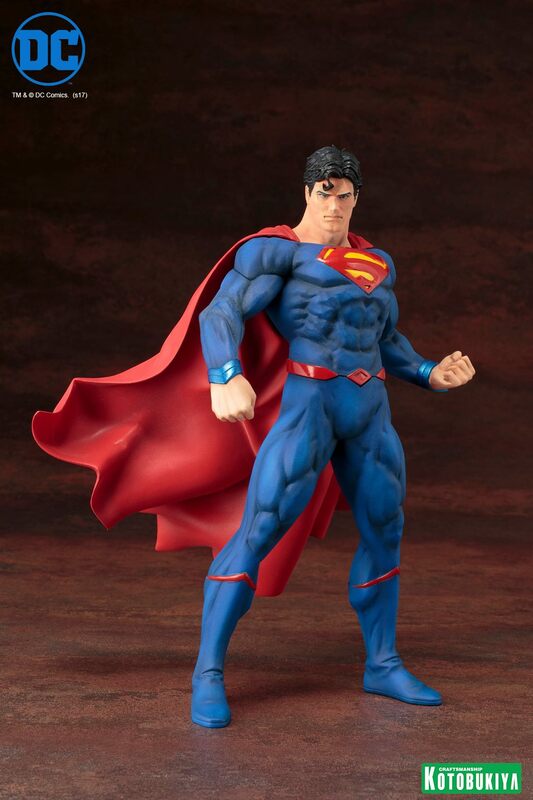 And when did superman turn into meatshield chris redfield from re 5? 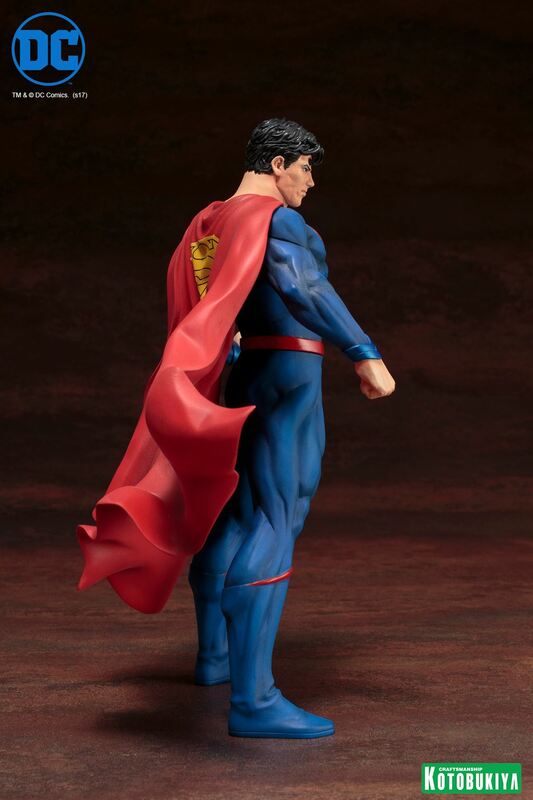 That is an awesome sculpt but, that version of the costume is lame...a classic case of change for the sake of change. Minor gripe: they didn't even get the costume right. The S sheild on his chest and the tops of his boots are incorrect. Actually, you're thinking of Marvel. 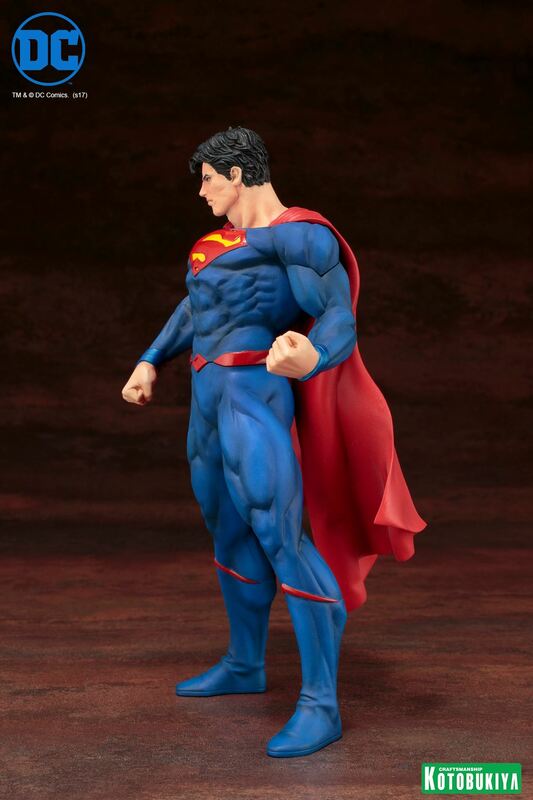 I'm not too up to date on the current DC artists but the face looks like Capullo's artwork to me. I think if theyd given him red boots and a more belt lookin belt itd have looked better. No, I'm sure it's both! 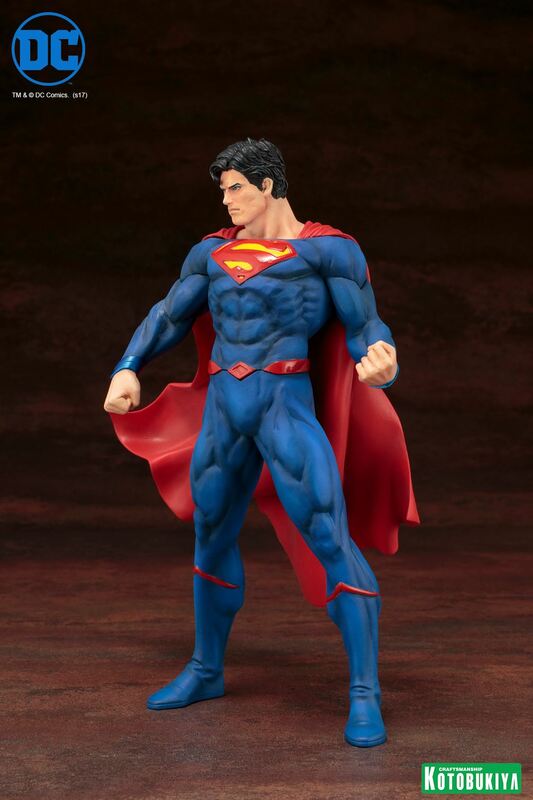 What you just described is actually what Superman's costume looks like right now in the comics. 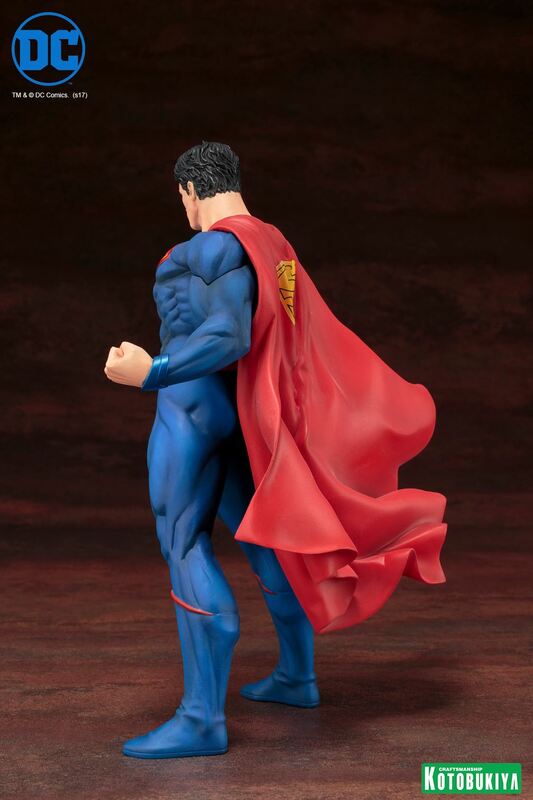 Pre-New 52 Superman and New 52 Superman merged into one Superman (same happened with Lois Lane), and now his costume is slightly different. 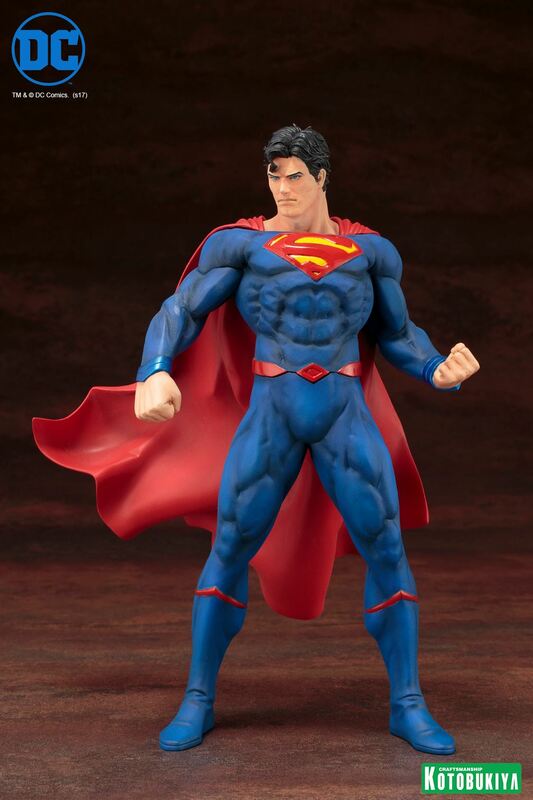 Basically, it's the Rebirth one, but with actually red boots, and a more coherent belt with a yellow buckle. this is even worse than the NEW52 redesign. No its not. This suit at least has some semblance to the classic costume. The new 52 suit was a mess.